There are lot of things which we need frequently and for them we can make the baskets. We can make wire baskets whether it can be round or square in shape. The wire can be easily available and can be easily made. We can keep our clothes or other things in these baskets. This will maximize the space as the things which are spread all over can be kept in baskets and these will not occupy unnecessary space. 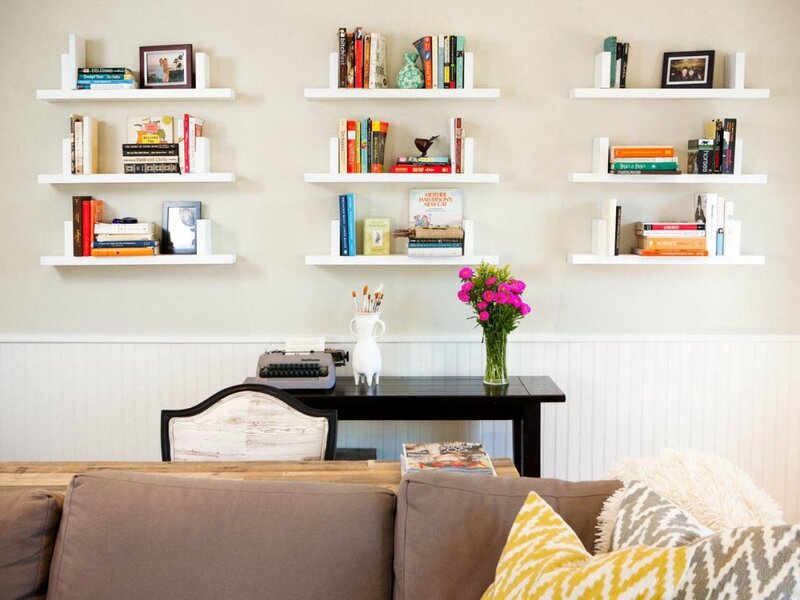 If we want to make our house look classy and also want to minimize the space we can use floating shelves. 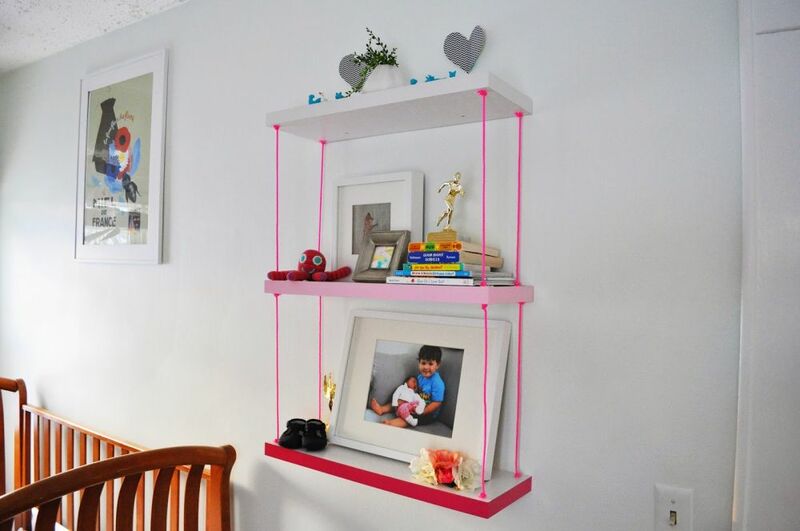 These shelves can be used on walls and will not cover large space of your space. On these shelves you can keep any painting, any box or any other thing which you will like. It will give your house new and different look. Even it is not costly. It can be made up of wood. The ropes are the widely used material in the houses. Thus the rope is easily available and you can easily make out shelves with it. In this you can keep anything. It can be your vase or the flower pot or anything else. It is not very costly and can be made by anyone. It will make your house look adorable. It can be used outside the house also. It can be used in gardens and this will make your surroundings clean and fresh. 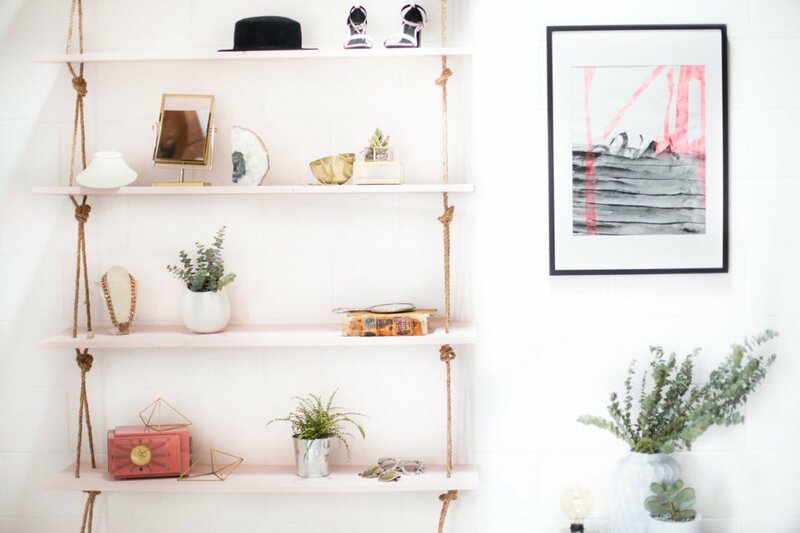 These branch shelves are even used to decorate your house. It will make your house look beautiful. 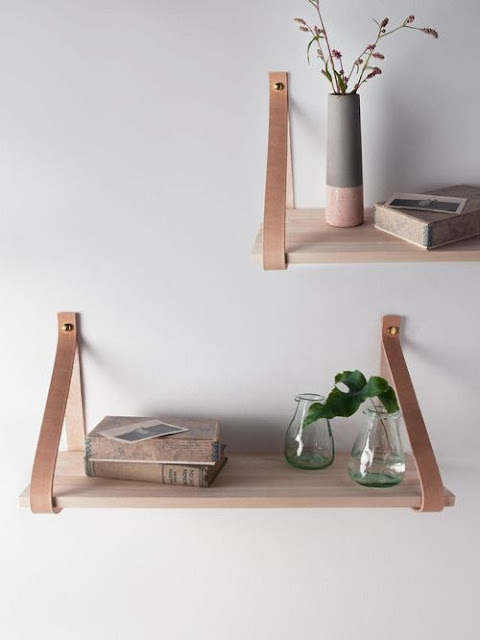 These shelves are like tree branches which will help in making walls of houses look alive. This will give breath-taking view. You don’t even have to work hard for it. If you have drawers which are not in use, then you need not to worry at all. These drawers can be recycled. You can decorate these drawers using colorful paper and can use it like hangings on wall. By this drawers can be recycled and can be used again in making the house look classy. "The ladders are only used for climbing”, this statement is now changed. The ladders can also use to increase volume of your house. The ladders can be used as shelves and can be used to keep the things. This will be very new and innovative idea to maximize the space. You can make different kinds of beautiful buckets to keep the things. These buckets can be kept anywhere and will not occupy large space. In fact, these buckets will make your house look traditional. These shelves are made up of glass jar. Glass jar shelves will make your house look adorable. These glass jar shelves can also be decorated and can also be used to decorate your house. These racks are used to keep the spices. These racks can keep your spices. These are mostly used in the kitchens. These racks look magnificent. It can be created even at home or you can buy them. These shelves are made up of pipes. These can be used to hang the clothes or also can be used to keep the utensils. These selves can be used anywhere and are of different size and shape. You can have it as per your requirement. These ideas will maximize the area of your house. Even you can even personalize and decorate your house with these new and innovative ideas.